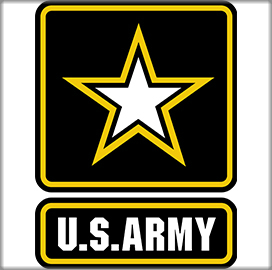 The U.S. Army has selected five companies to compete for orders under a potential six-year, $4B firm-fixed-price, multiple-award contract for the delivery of security support services. The service branch will assign work locations and funds with every order for work that would occur through Nov. 1, 2024, the Defense Department said Wednesday. 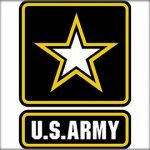 The Army Contracting Command solicited for the contract’s services via a competitive process and attracted seven proposals.